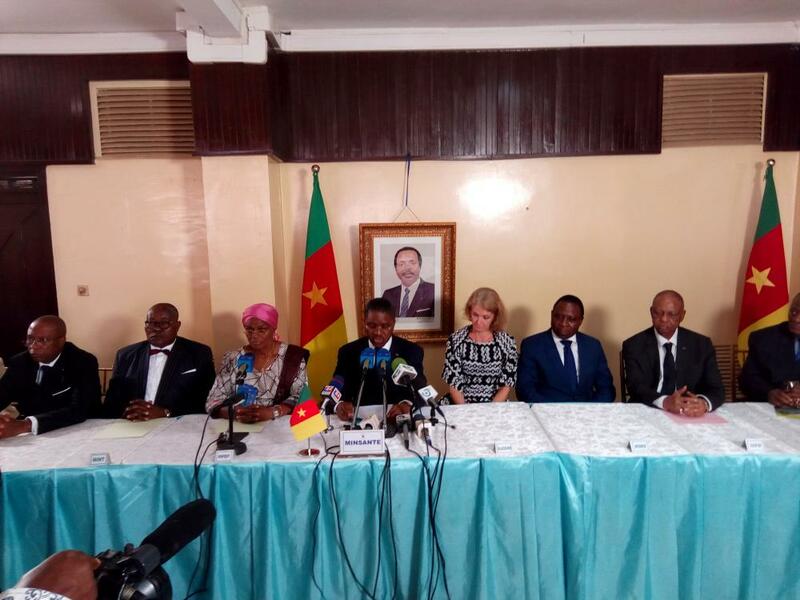 The Minister of public health, Andre MAMA FOUDA, has today decorated some distinguished personalities who worked at their best for the success of the humanitarian mercy ships mission to Cameroon. This took place at the conference hall of his ministry on the 28 May 2018. Accompanying the Health Minister during the occasion was the governor for Center Region, Naseri Paul Bea, the Minister of Women Empowerment and Family, Marie Therese Ondoa, the representative of the Prime Minister Head of government and other high profile government administrators. Following the assessment done by the Ministry of Public Health, the ten months of the Humanitarian Mercy Ships Mission to Cameroon yielded sufficient fruits worth appreciating. Counting from renovation of health structures, a building that occupied 900meters square accommodating patients currently houses the Nylon District Health Service and the club-foot clinic for children. The same renovations were witnessed in the Laquintinie Hospital where 400 square meters formally used for dental and ophthalmological care is being exploited for a nephrology and dialysis center. 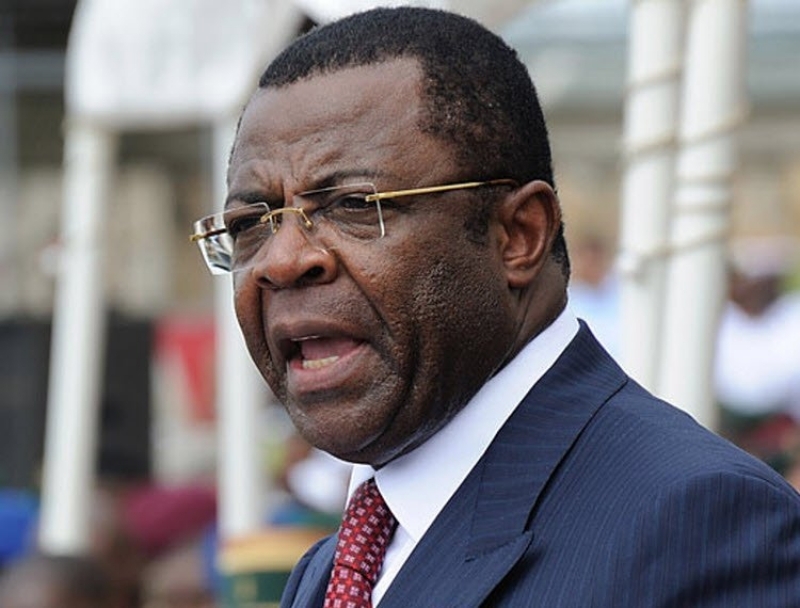 In the management of surgical pathologies, the minister said 2,743 operations were successful performed in the mercy ships. These and capacity building of health personnel counted in the achievements of the mercy ship humanitarian mission. Going for an excess, the mercy ships mission engaged in an agricultural programme which partnered with the ministry of agriculture and rural developments. This programme was characterized by a food for life programme which was targeted at improving the capacity of local farmers through sustainable agriculture and innovative agro pastoral practices. In all these achievements, the public health minister thanked the mercy ships team for the commitment, professionalism and competence throughout their ten months in Cameroon. It should be noted that the Mission of the Mercy Ships started in Cameroon on the 17 August 2017, following the invitation of the president of the republic under the patronage of his wife Chantal Biya and coordinated by the Prime Minister Head of Government. He then awarded medals of honour to the distinguished personnel in the team who relentless worked for the success of the mercy ships mission in Cameroon. “I am the focal person for public health, south west regions. I had to work harder since the crises affected us. Most of our patients were in the bushes. So with the collaboration from our district team we had to enter the bushes to locate patients and bring them to Douala” said Check Donatus, one of the team members who received the awards. 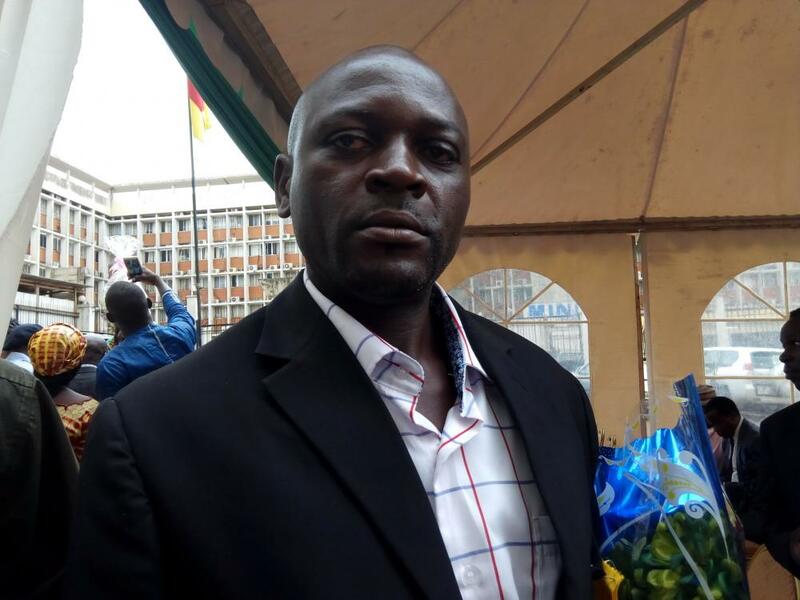 He told LeGideon the challenges he faced especially as many patients in bushes were without telephone lines through which they could be contacted. 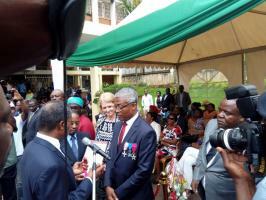 In all the Minister awarded about 8medals to the distinguished personnel and the occasion was the farewell of the mercy ships mission.